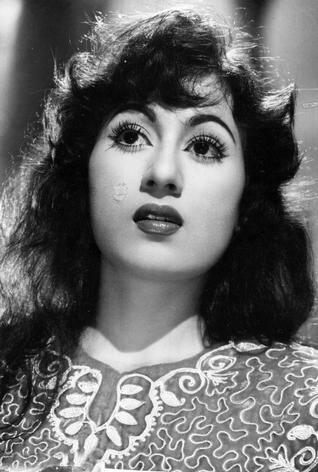 Mumtaz Jahan Begum Dehlavi, Madhubala (14 February 1933 – 23 February 1969). . Wallpaper and background images in the célébrités mortes jeunes club tagged: celebrities who died young.